Kaia Gerber Sports Two Looks for Saint Laurent Fashion Show | Kaia Gerber, Mackenzie Foy | Just Jared Jr.
Kaia Gerber makes her way down the runway as she walks in the Saint Laurent fashion show on Tuesday night (February 26) in Paris, France. 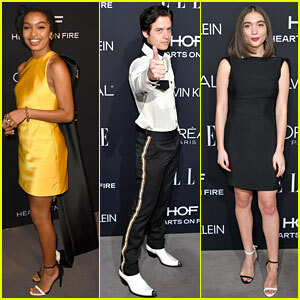 The 17-year-old model looked pretty in a sparkling silver and black dress as she walked in the show held during Paris Fashion Week. Earlier in the show, Kaia sported a sparkling, fishnet cap and oversized blazer as she made her first trip down the runway. 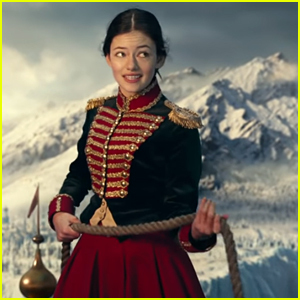 Stepping out to check out the show was The Nutcracker and the Four Realms star Mackenzie Foy – who sported a black suede jacket and sparkling, red skirt for the show. 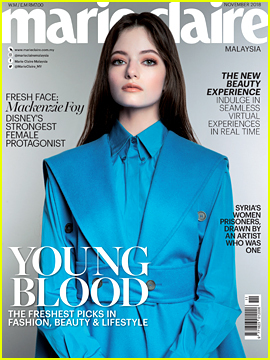 Mackenzie Foy Reveals Something We Didn't Know About Her! 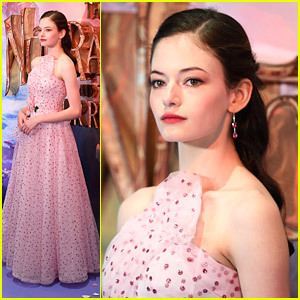 Mackenzie Foy is a Real-Life Princess at 'Nutcracker & the Four Realms' Premiere! 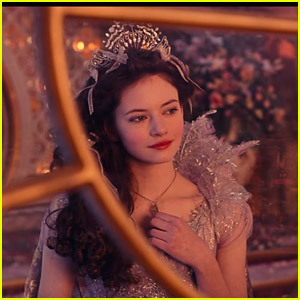 Mackenzie Foy Gets Caught in a Sprinkle Storm at 'Nutcracker & the Four Realms' Pop-Up! You'll Fall In Love With Matteo Bocelli Performing 'Fall On Me' From 'Nutcracker & Four Realms' Film - Watch! 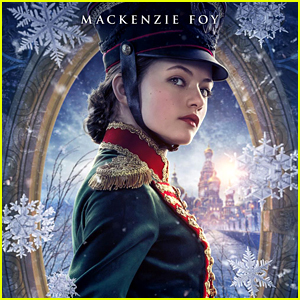 Mackenzie Foy Tries To Reclaim The Fourth Realm For Good in Final 'Nutcracker' Trailer - Watch!